Frisian Dew Seeds are stuningly good looking weed. Dutch Passion claim it to be their prettiest outdoor variety. 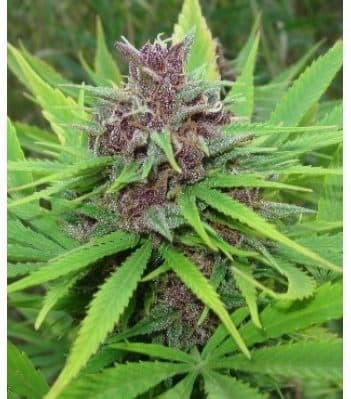 By crossing a SuperSkunk female and a Purple Star male the result has been light purple budsset against vibrant green leaves. 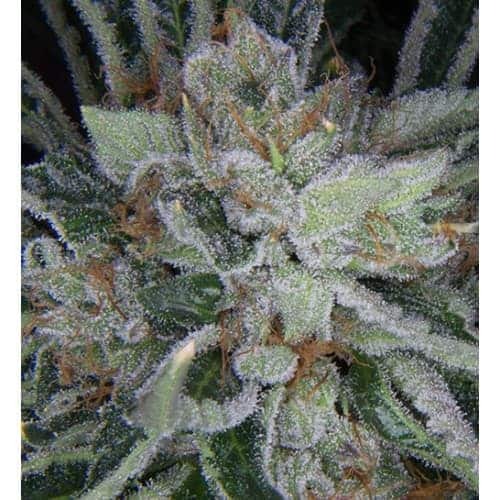 A classic outdoor weed that is highly mold resistant. of Frisian Dew weed fits with the aroma. It is a generic weed taste that can be a little harsh, bit not overlyso. 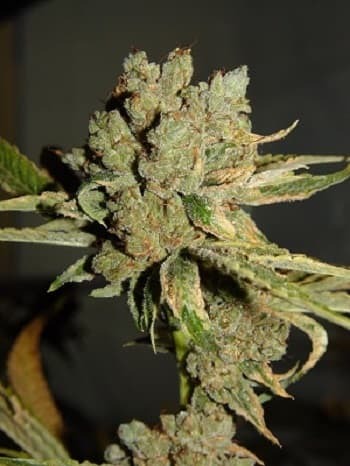 Asyou would expect from a straight indica/sativa cross the effects from Frisian Dew marijuana are a heady mix of relaxing body stone and rushing brain activity. A very pleasant all round smoke. This is not knock-down weed, but it is no weakling either. Frisian Dew weed is of medium potency and suitable for all sortsof occasions. 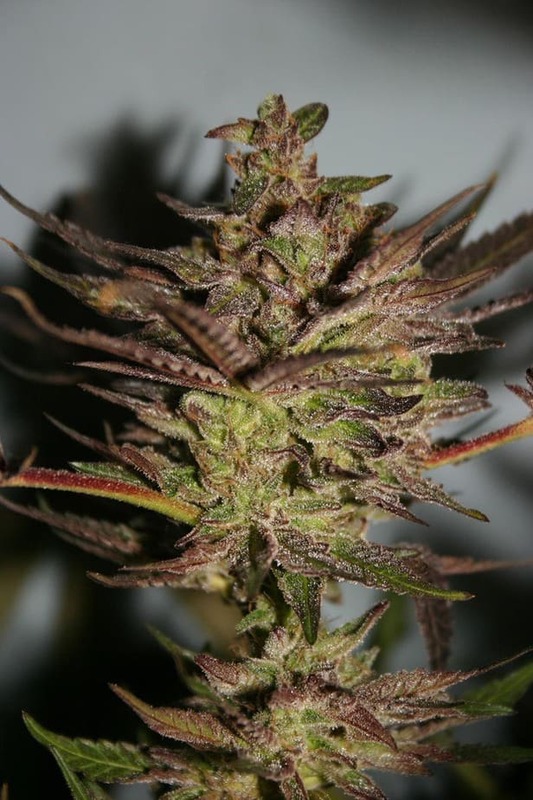 Check out more of our Marijuana seeds.